Ian is a chief information officer (CIO) who is about to go on a journey of change - whether he likes it or not. He will be expected to explore, challenge and radically recast the complex, often hostile relationships that can exist between a business and the people in its Information Technology (IT) department. 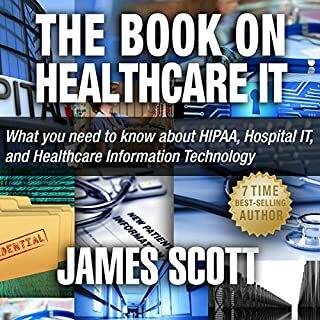 On the way, Ian, his chief executive officer, chief financial officer and other key stakeholders, experience a transformation in how a business needs to think about the value of its IT people and the work that they do. With all of the recent emphasis on "big data", analytics and visualization, and emerging technology architectures such as smartphone networks, social media, and cloud computing, the way we do business is undergoing rapid change. The right business model can create overnight sensations - think of Groupon, the iPad, or Facebook. At the same time, alternative models for organizing resources such as home schooling, Linux, or Kenya's Ushihidi tool transcend conventional business designs. In a way that anyone can understand, How to Speak Tech: The Non-Techie's Guide to Tech Basics in Business spells out the essential technical terms and technologies involved in setting up a company's website or web application. 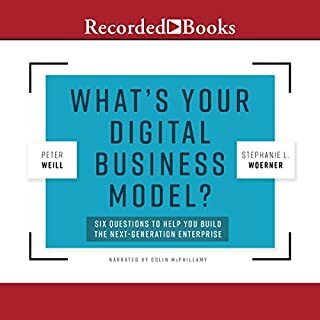 Nontechnical business listeners will find their digital literacy painlessly improved with each ten-minute chapter of this illustrative story of one successful technology startup building its Web-based business from scratch. Without question, IT consultancy is one of the smartest jobs for the money, time, and flexibility it allows. For this reason, people qualified and yet to be qualified aspire to enter the IT consulting space. It then becomes a question of what is required, how to set up, get clients, and dominate competition. How to Start and Run IT Consultancy Business provides you with proven answers to these how's as well as the educational requirements, and the financial outlay for starting an IT firm. it's not a book. i could've learn more from an article than this book. Cisco CCNA (640-802) Lecture Series audio training is a fresh, intuitive way for IT professionals to get the training they need for their career. CCNA Lecture Series provides genuine, instructor-led lessons on the most important topics on the Cisco CCNA (640-802) exam. A passing score on the (640-802) exam is required for the Cisco CCNA certification, and this Lecture Series audio training helps you pass the exam quickly and easily. 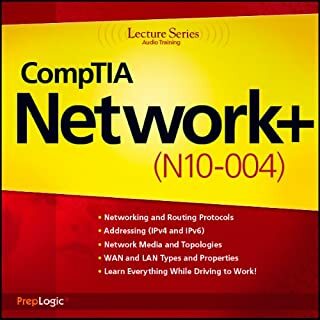 This Mastering the CompTIA A+ audiobook is the first A+ training product of its kind. 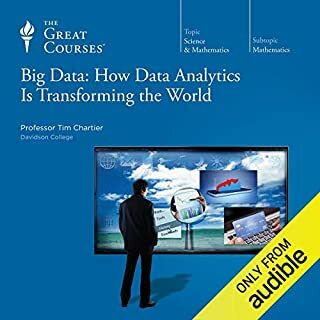 It combines the comprehensive training of a traditional textbook with the portability, convenience and speed of audio. With a clear and smooth vocal delivery, Mastering the CompTIA A+ audiobook is a fast and enjoyable new way to train for your A+ exams. Is your IT system an asset or a hindrance to your organization's success? More important, can you tell the difference? Unlike other well-recognized professions, information technology is still in its infancy. Organizations have little hesitation in paying attorneys, accountants, or business strategists for their expertise. As individuals, we don't blink an eye while paying for a physician's opinion of our health. Yet business executives rarely think to request a professional opinion from an IT consultant. If organizations wish to succeed in the future, however, this practice needs to change. Business owners and executives often see IT departments as financial drains and necessary evils rather than as additions of value to their organizations. And IT professionals stereotypically are unable to effectively communicate the benefits of IT investments to the organization due to limited "soft" skills. But both have responsibilities to establish more-effective communication and understanding, so that overall goals can be alligned. 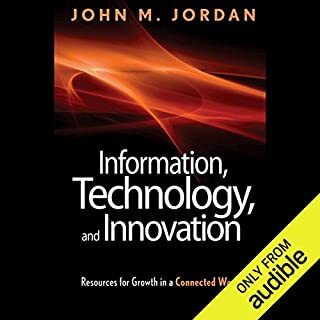 With this book you will gain an understanding of how IT systems and tools can offer your organization the best chance to succeed. Additionally, you will appreciate the value of IT assessments and professional consultations. In today's global market, information is indeed the most valuable commodity. Knowing how to best manage your organization's information with effective and efficient IT systems is therefore essential. This book aims to equip you with this valuable knowledge and enable you to achieve the success you desire. 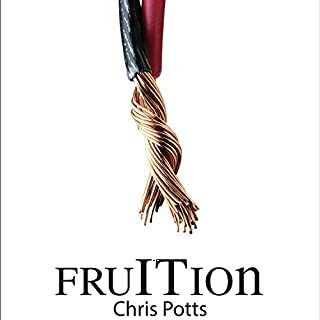 The book is published by PFH Publishing. 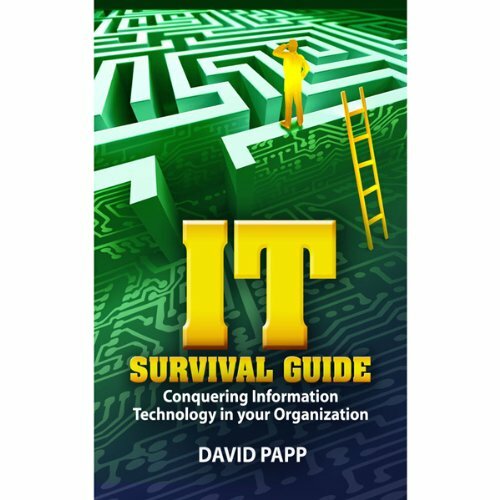 IT Survival Guide gives a decent overview of leading the IT organization to ensure the highest corporate impact. Good advise but seems to focus more on engaging consultants rather than building internal expertise.